Long or short term clinic? 3 times 2 days (mostly during week-ends, 2+1.5+1.5 days of activities). A Kiteboard Coach is an IKO Instructor Level 2 with an excellent riding level and at least 800 teaching hours, who received training to perform assessment of kiteboarders’ riding skills and help them progress by setting a progression path and the related exercises. The Kiteboard Coach is also a cool guy who likes his job and to be around people who share his passion for Kiteboarding. Some Coaches are or were professional riders. 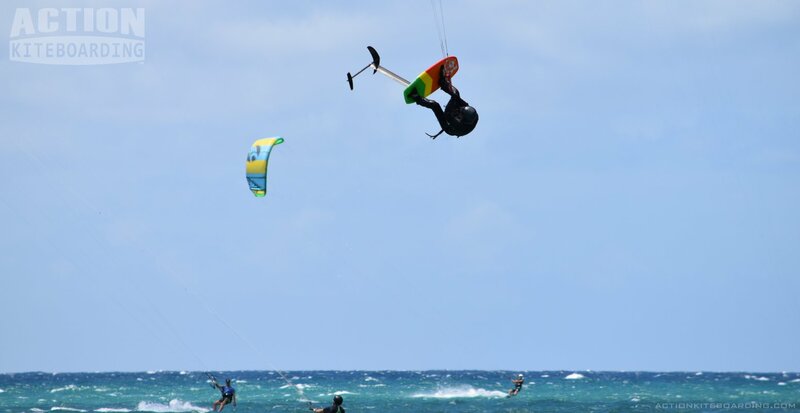 What does Kiteboarder Master Clinic cost? The KMC pricing varies depending on the extra services and local living costs. Consult the training calendar. I want to be a Kiteboard Master Too! Create a personal account. It is free! Chose the destination of your choice. Kiteboard Master Clinics are exclusively planned in an IKO Approved Center with an IKO Kiteboard Coach. Apply as Kiteboard Master to get the course contents to help you prepare. It is easy. Go to the training calendar to find a place that will host a KMC. Then, book it directly with the Organizer. As benefit, a KMC Organizer commits to creating each kiteboard Master an IKO membership. Access to online educational videos.